David is a doctoral student focusing on International Relations. 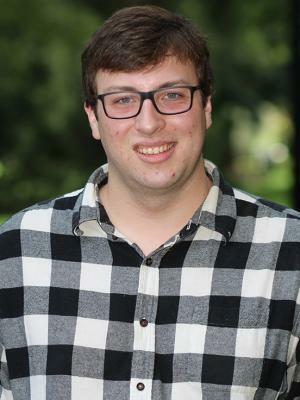 His research interests include international relations theory, the domestic politics of foreign policy, the politics of militarization, and international order-building. Prior to coming to Ohio State, David earned his B.A. from the University of Chicago in Political Science and Economics. He is originally from Glastonbury, Connecticut.